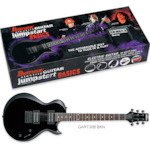 Buying an electric guitar should be fun! 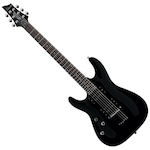 MusicWorks have some of the world's most sought after electric guitars. 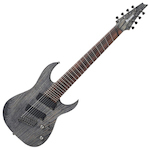 Whether it is a 6 string, 7 string or even 8 string, Ibanez and Schecter have all you could possibly need. 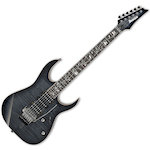 Also available are extended scale guitars for drop-tuning. Yamaha electric guitars are considered some of the best quality guitars on the market with the tone to prove just how great they are. And if you are just starting out on electric guitar then Ashton have great entry-level guitars to get you going.